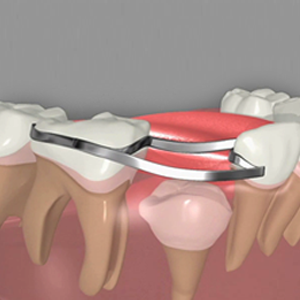 While no dental procedure is 100% comfortable, we go to great lengths to minimize any discomfort you might feel. 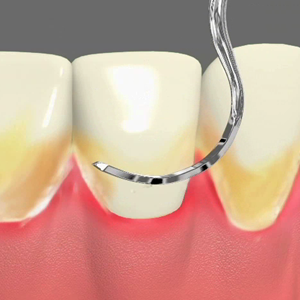 Many of our patients make statements like, "This wasn't even painful? How did you do that?" The following are some of the latest techniques we use to provide you with as comfortable an experience as possible. Relaxing Shoulder Pads which relieve tension during procedures. Injections of dental anesthesia can become more painful if not precisely done or if the injection is done at too rapid a rate. We give topical pre-anesthesia before injections and take extra care to be slow and precise. We know that preventing the spread of infectious diseases such as AIDS, herpes, hepatitis and even the cold virus is critical and we take sterilization very seriously. For this reason we use extensive sterilization procedures, going well beyond those recommended by the American Dental Association and Centers for Disease Control. We use barrier techniques such as disposable masks and gloves and change them for every patient. 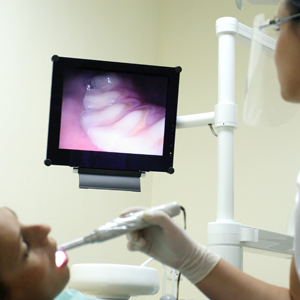 Every piece of equipment is wiped-down with antibacterial solution prior to every dental procedure. Sterile water delivery systems are utilized. 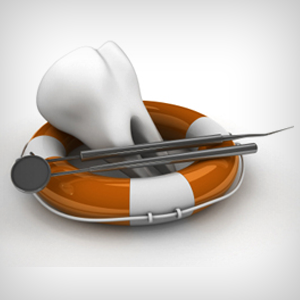 We use autoclave sterilization for all instruments prior to dental examination and treatment. You can be assured that our staff has been specifically trained on sterilization procedures and their importance. For those patients that would feel more comfortable with conscious sedation, we are pleased to offer both intravenous sedation and nitrous oxide analgesia. Both of these techniques will make you feel relaxed and at ease. Although you will be awake, you will not be aware of your surroundings. 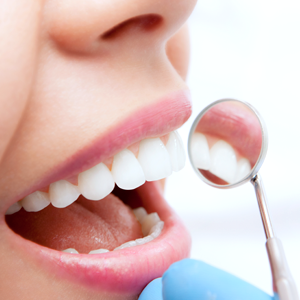 Conscious sedation can allow you to remain calm during dental procedures, with minimal recollection of your visit.